Pilots Ryanair take legal Action to Close the Eindhoven Base. 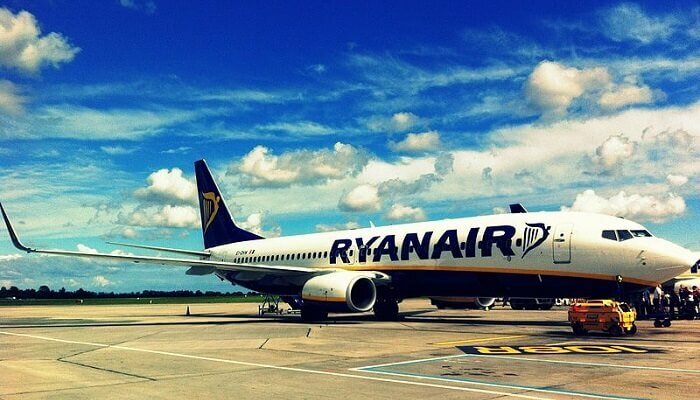 Seventeen pilots have filed a lawsuit against Ryanair because of the decision to close the base of the airline at Eindhoven Airport next month. They want the judge to forbid their transfer abroad, according to their lawyer. The court in Den Bosch stated that the lawsuit should be filed next week. Ryanair recently declared that the four aircraft stationed at Eindhoven Airport would be removed. The flights to and from Eindhoven will be managed from abroad on 5 November. The judgment has aroused the anger at both the pilots and the cabin crew. There are also warnings of action and strikes. Ryanair says that all pilots have been offered a job elsewhere in the company. © 2019 - Week News. All Rights Reserved.